You are here: Home / Events / Our Sommelier, Ovidiu Olteanu, will represent Romania at Best Sommelier of The World Contest! 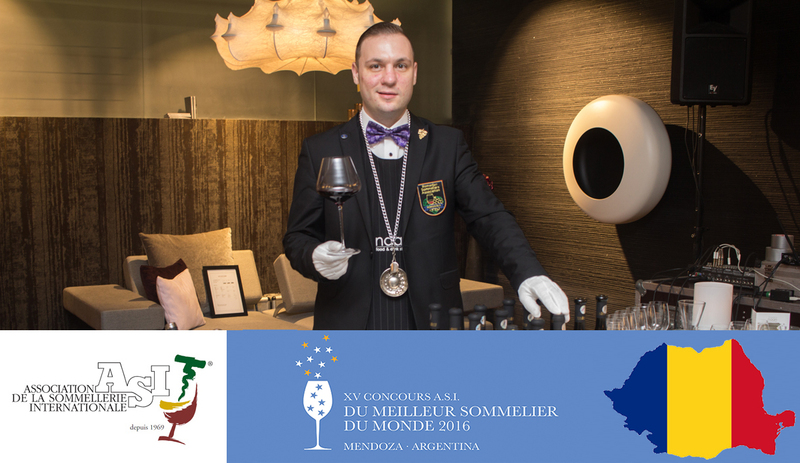 Our Sommelier, Ovidiu Olteanu, has been selected to represent Romania at the Best Sommelier of The World Contest! 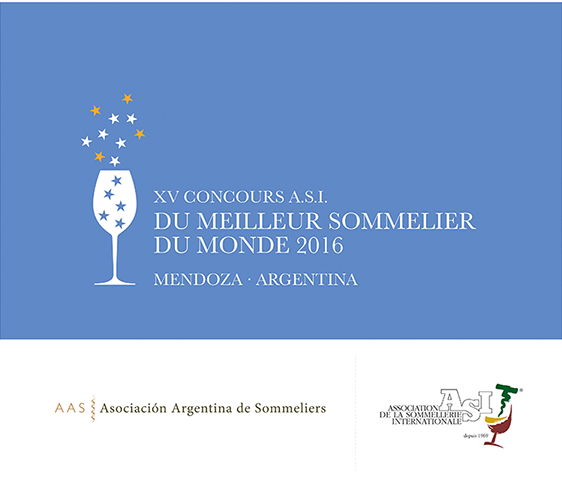 The competition takes place in Mendoza, Argentina, between 15-20 April 2016. The complete list of the 58 world participants can be seen here.